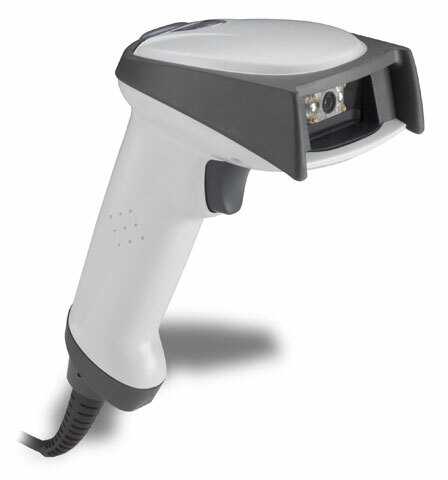 USB interface, High-Density Area Imager with disinfectant-ready Housing, Straight USB Cable and QS Guide. Color: Gray. With disinfectant-ready housing and green LED. Color: White. Scanner Only - Cables and accessories must be purchased separately. These include USB (Part# 42206161-01E), PS/2 (Part# 42206132-02E), or RS-232 Serial cables (Part# 42203758-03E) and a Power supply (Part# 46-00525). High-Density Area Imager with QS Guide. Color: Black. Scanner Only - Cables and accessories must be purchased separately. These include USB (Part# 42206161-01E), PS/2 (Part# 42206132-02E), or RS-232 Serial cables (Part# 42203758-03E) and a Power supply (Part# 46-00525). High-Density Area Imager with QS Guide. Color: Gray. Scanner Only - Cables and accessories must be purchased separately. These include USB (Part# 42206161-01E), PS/2 (Part# 42206132-02E), or RS-232 Serial cables (Part# 42203758-03E) and a Power supply (Part# 46-00525). USB interface, High-Density Area Imager with straight USB cable and QS Guide. Color: Gray. Includes disinfectant-ready housing and green LED. Color: White. Scanner Only - Cables and accessories must be purchased separately. These include USB (Part# 42206161-01E), PS/2 (Part# 42206132-02E), or RS-232 Serial cables (Part# 42203758-03E) and a Power supply (Part# 46-00525).